In last night’s game, players were the epitome of co-operation by using Aid Another in combat a lot. This is a little-known but extremely effective tactic, particularly when facing opponents that are tought to hit, or who hit too easily. We didn’t handle it precisely as per the rules, though we were pretty close. It’s worth understanding exactly how it works, because it can make the difference between life and death, allowing your heavy damage melee expert to hit more often, or protecting her from hits. The rules are on Core Rulebook p197 and in the PRD here. You must be in melee combat; missile combat can’t be used to aid another. You can choose whether to add +2 to one ally’s next attack or +2 to her AC. Bonuses stack, so several people can aid one. To Aid Another, you roll your attack, with all relevant bonuses, against an AC of 10. That often makes it much easier to Aid than to hit the enemy. If you fail, your Aid attempt is ineffective. All combatants move in their standard initiative order. Aid bonuses apply until your next turn. If an ally you want to Aid moves before you, she must either delay her action until after your turn, or make a attack without the Aid, but get the bonus on her turn in the next round. Visualising what’s happening: you’re distracting the enemy, or attempting to wrong-foot or hinder them. One interesting possibility would be to use an attack-trained pet to Aid your own attack. You’d need to command the animal to attack (using Handle Animal); if the animal knows the Attack trick this is a move action (or a free action for druids and rangers), and you need to succeed at a DC10 Handle Animal check. If the pet isn’t attack trained, it’s probably not worth the effort unless it’s about the only thing you can do (you’re severely injured, unable to close, out of missile ammo/spells, etc) ad you want to to aid an ally. 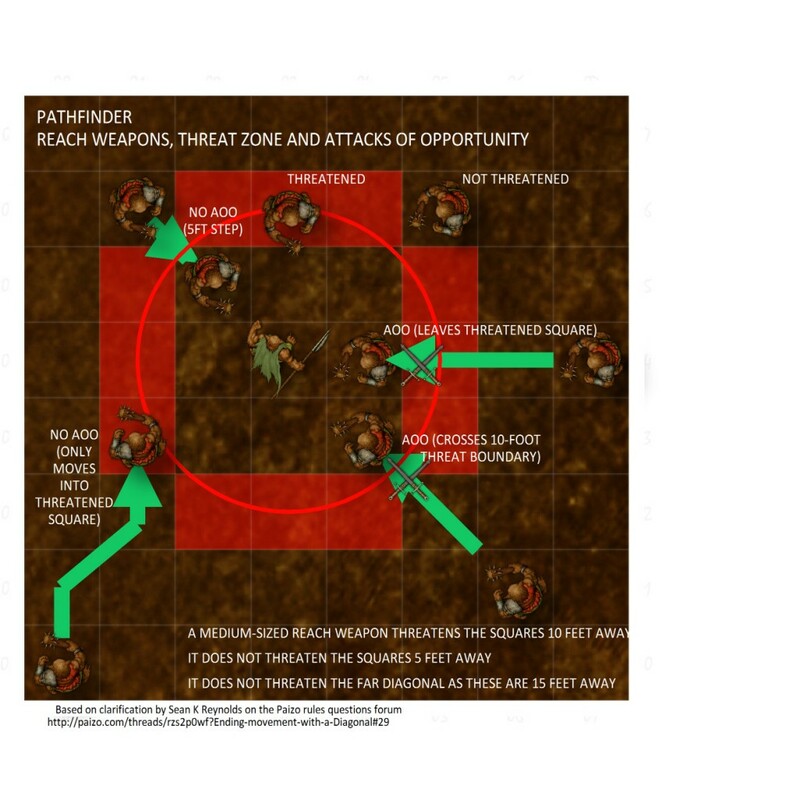 Getting an animal without the Attack trick to attack is a full-round action (a move action for druids and rangers), and you must succeed at a DC25 Handle Animal check.